Our honorees are trailblazers who are extraordinary role-models for our youth. 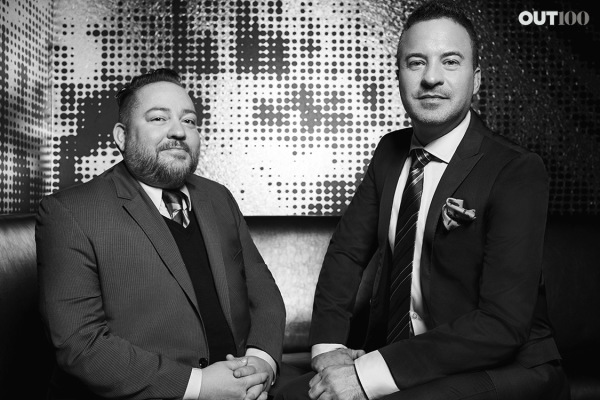 We are grateful for their magnificent activism in moving ahead LGBTQ Equality! 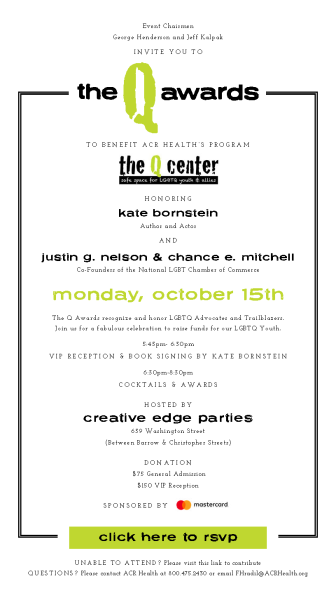 Join us for a fabulous celebration to raise funds for our LGBTQ Youth. 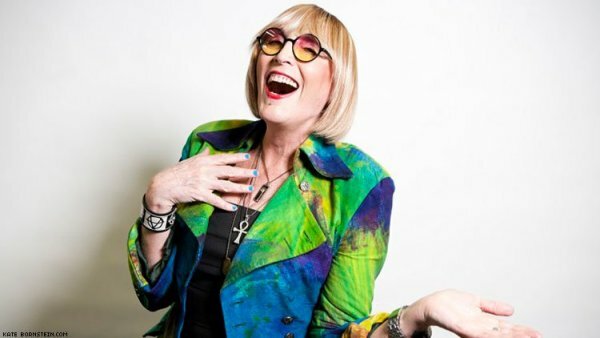 This year the Q Awards honors Kate Bornstein for outstanding commitment to LGBTQ equality. 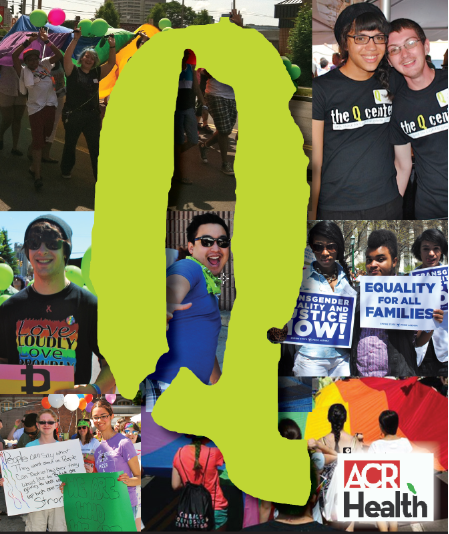 The Q Center is a safe space for LGBTQ youth ages 8-26, in Central New York. http://www.acrhealth.org/youth/the-q-center ; we are a standalone drop in center and provide support groups, social events, tutoring, GED prep, college scholarships, nutrition, safe transportation, case management, HIV/STD testing, mental health counseling and insurance enrollment…we have also been known to rescue youth in the middle of the night and get them to safe housing and direction to other support services.